Electronic Signature or e-signature is the digital way to do a signature on any form of electronic documents like handwritten signature. Electronic Signature or e-signature or e-sig differs from Digital Signature and the terminologies are often interchangeably used. However, this is incorrect. Digital signatures are also used to implement electronic signatures, a broader terminology that refers to any electronic data that carries the intent of a signature, but not all electronic signatures use digital signatures. Electronic Signature or e-signature can be validated to be or not to be of a person by Handwriting Experts. The term “digital signature” refers to a class of cryptographic method, while “electronic signature” is a purely legal term. Electronic Signature or e-signature in the most primitive form is a drawing using either generally used computer hardware like Trackpad, Mouse, stylus ( read how to create a DIY Stylus for Most Touchscreen, Macbook, Trackpad, iPhone), Graphics Tablet ( read How to Use Android Tablet as Graphics Tablet) or highly specialized instruments dedicated for performing Electronic Signature or e-signature. 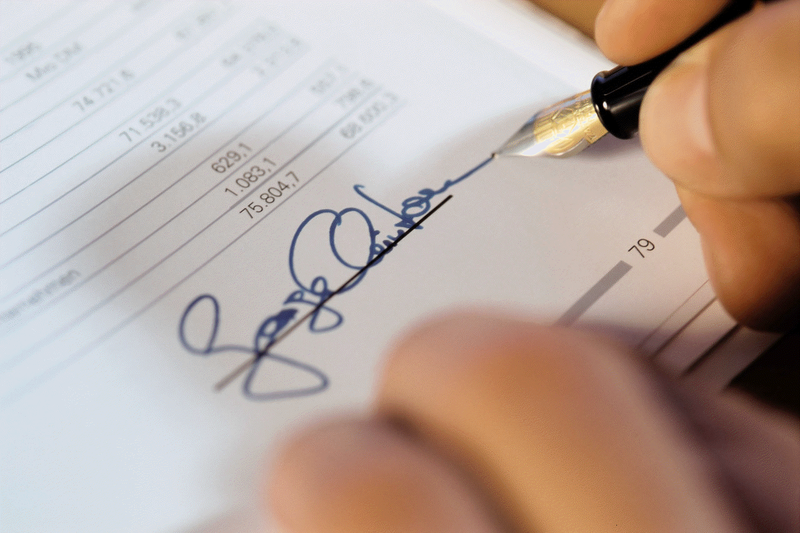 The electronic signature technically satisfies the same purpose as a handwritten signature on a paper document. The term “electronic signature” was first used by the European Commission used in a revised draft of the EU Directive (1999/93/EC) not to couple the regulations to a particular technology; in an earlier draft still the term “digital signature” was being used. This definition includes, in addition digital signatures, others, which are not based on cryptographic methods, especially when done on digital certificates. In many countries, including in US, European Union, India, Brazil and Australia, the electronic signatures have the same legal consequences as the more traditional forms of executing of documents. Often, businesses rely on other means to attempt to ensure an electronic signature is correct, including talking with the signing person directly or over the phone before an electronic signing, having an ongoing business relationship, and receiving payment or other indications of intent to do business that do not rely solely on a signed document. For practical purpose globally, Electronic Signature or e-signature is valid for agreements like MoU – as the chance of forgery increases with Electronic Signature or e-signature, it carries less legal value than a scanned signed copy in front of the Court of Law. As we are not Legal Advisors, we can only provide the technical information, one must consult own Lawyer residing on that Country for the legal stand point. The reason is quite simple – Electronic Signature or e-signature can be copy-pasted. This Article Has Been Shared 8004 Times! Cite this article as: Abhishek Ghosh, "Electronic Signature or e-signature," in The Customize Windows, May 21, 2014, April 23, 2019, https://thecustomizewindows.com/2014/05/electronic-signature-e-signature/.